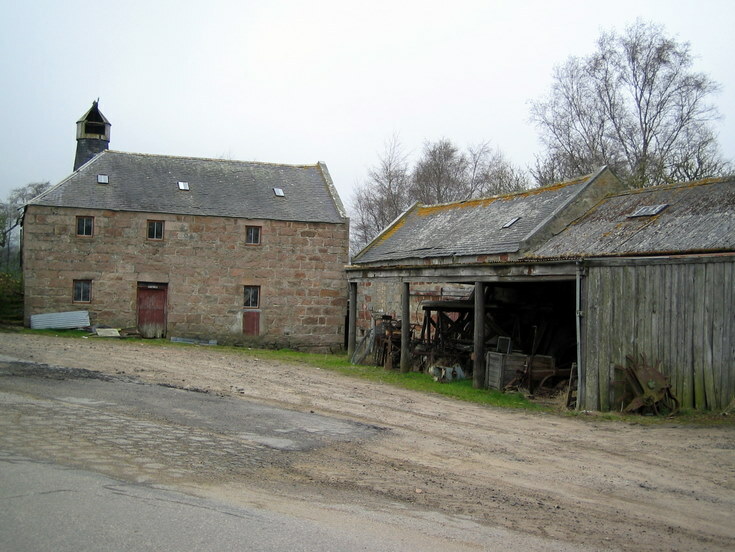 A beautiful former mill building located at the Muir of Fowlis crossroads. See also image 990. James Kemp Lawson was the miller here at one time.